*Locations and Modalities may vary. Call to schedule an appointment. 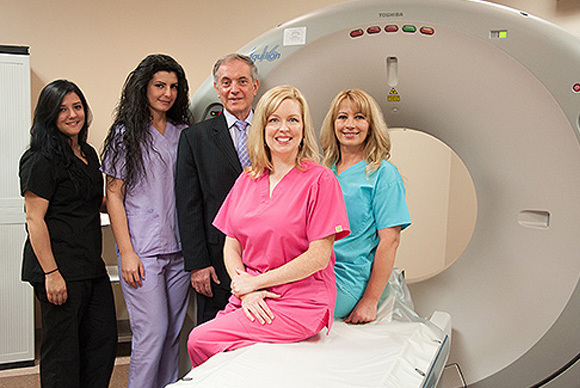 -Hours are extended as late as 10 pm for MRI Exams. Basha has the most definitive diagnosis to reduce the risk of wrong diagnosis or unnecessary surgery. Basha is recognized for its accommodating and friendly staff. Our staff goes above and beyond to bring you the best quality care. 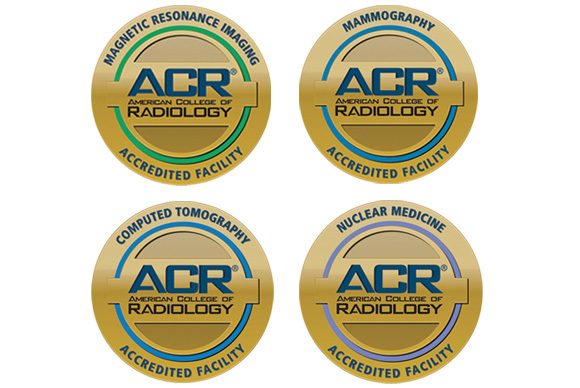 Basha is accredited by the American College of Radiology in the following four areas. 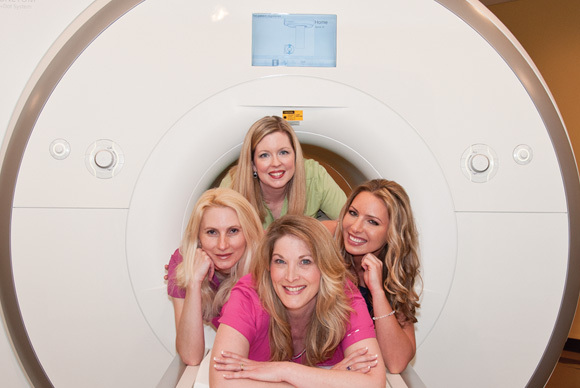 CT, Nuclear Medicine, Mammography, and MRI.